Rare edition with unique illustrations. 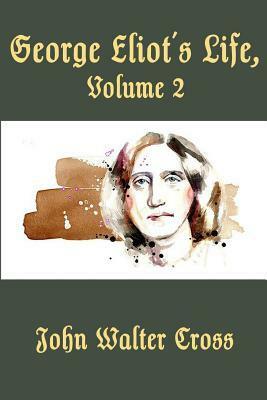 Best known for his brief marriage to George Eliot, John Walter Cross (1840-1924) compiled this three-volume 'autobiography' of 1885 from his late wife's journals and letters. George Eliot's Life will be of particular interest to scholars of nineteenth-century biography and literature.